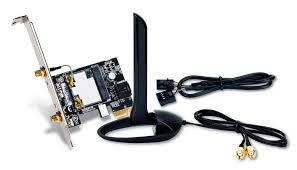 Intel Wireless Display let you enjoy wireless life at home and at work. Through adapters, you can easily experience your PC on you TV or projectors, Broadcasting Promotion and commercials with more flexibility and efficiency. 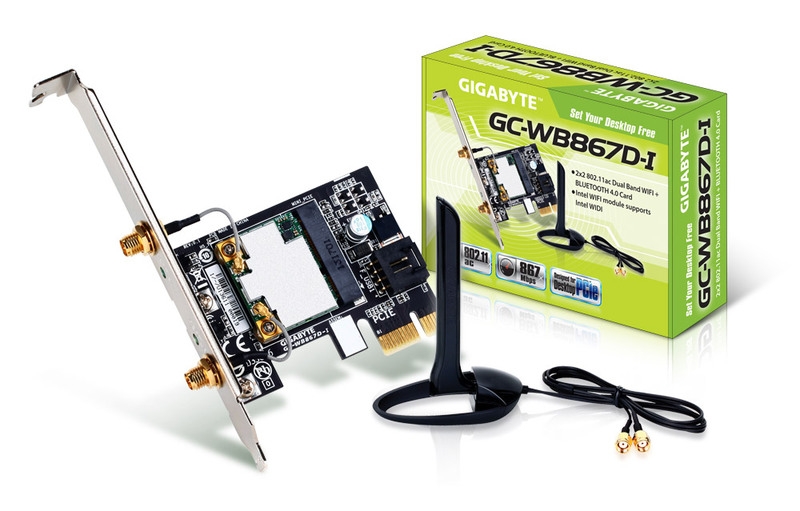 The motherboard also includes an exclusive PCIe expansion card that offers support for the latest Bluetooth 4.0 and IEEE 802.11ac Wi-Fi connectivity. The Bluetooth 4.0 standard includes Smart Ready technology that is debuting on mobile devices including the Apple® iPhone® . This means that transferring important content from your smart phone or tablet is easier and faster than ever.